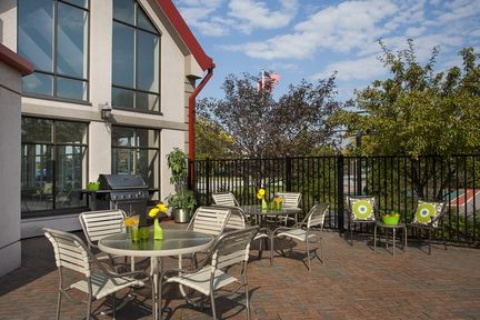 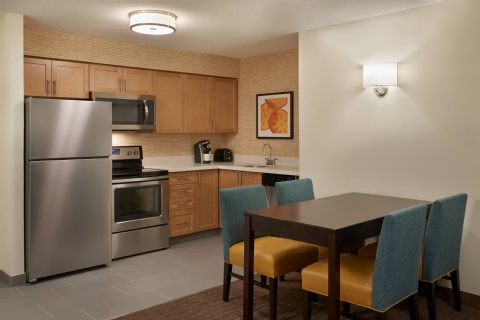 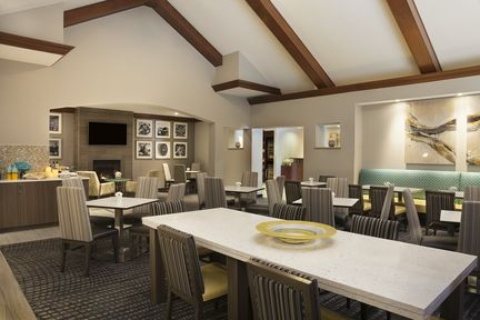 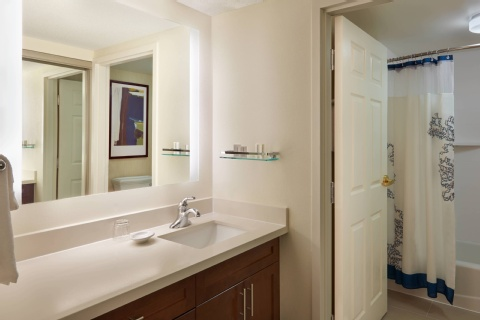 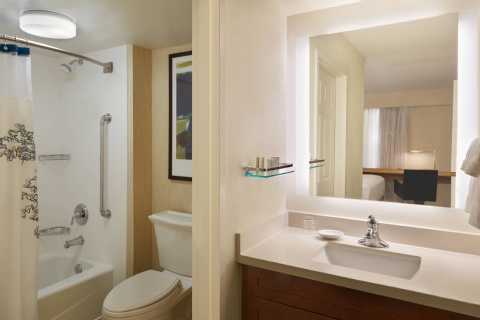 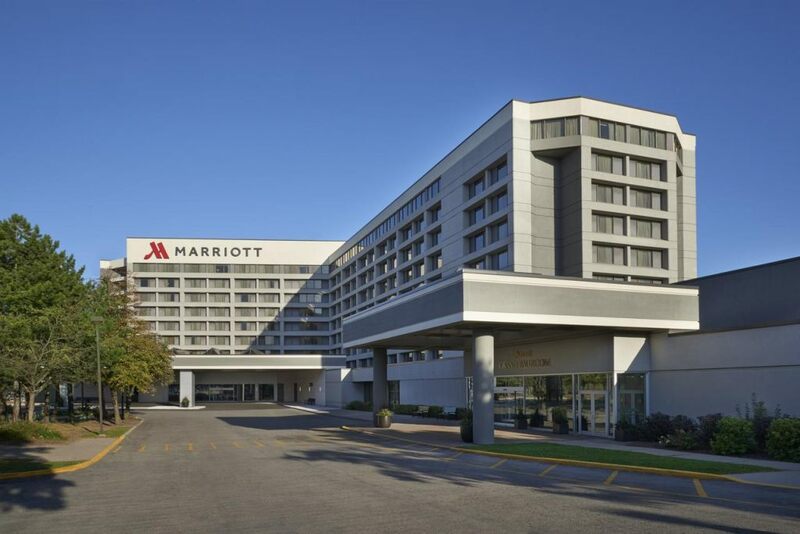 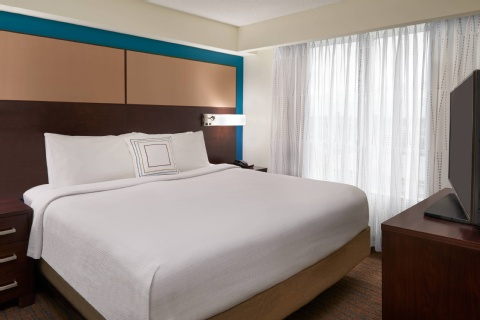 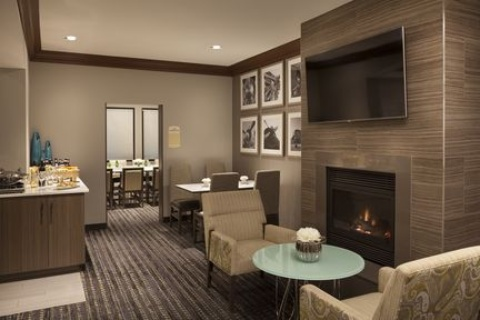 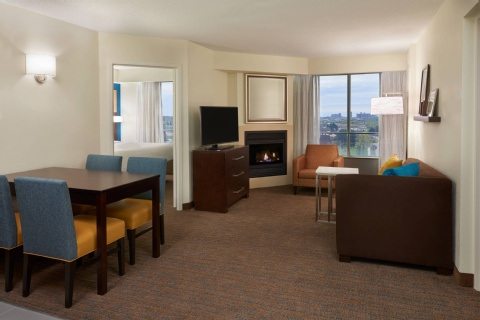 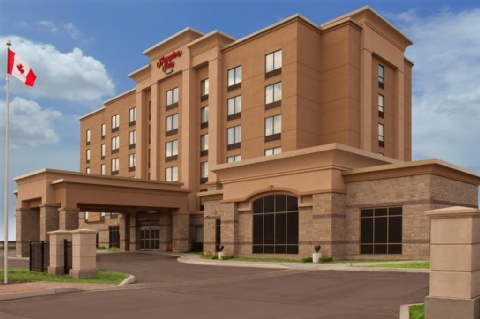 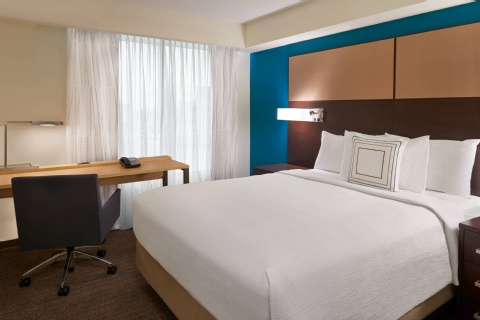 The award winning Residence Inn by Marriott Toronto Airport offers outstanding suites with full kitchens and a great location. 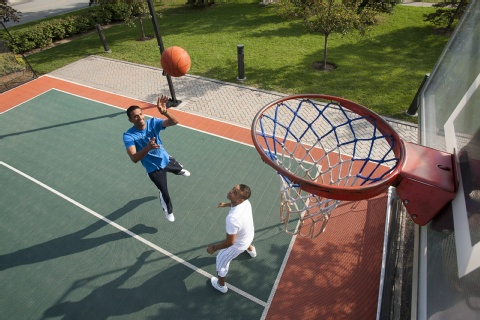 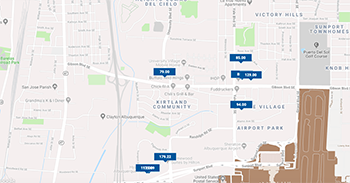 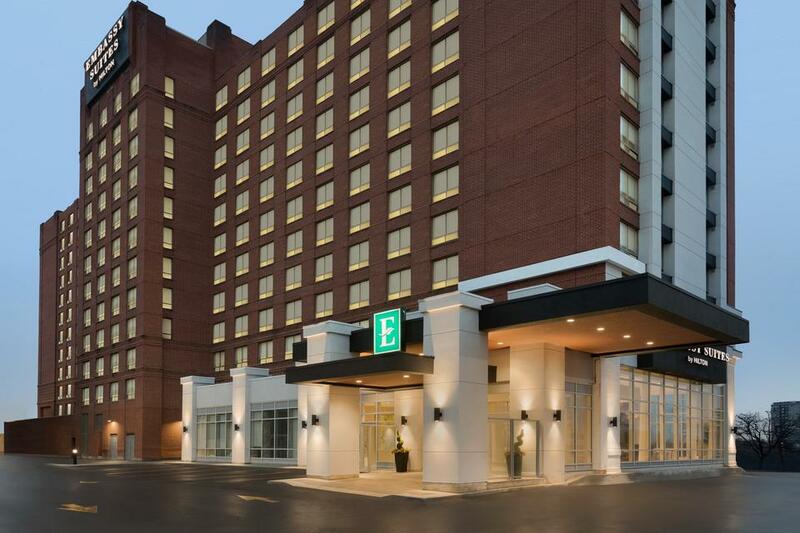 We offer easy access to all area attractions including Woodbine Race Track and Casino, Royal Woodbine Golf, Niagara Falls, Paramount Canada's Wonderland, Playdium, Mississauga and downtown Toronto. 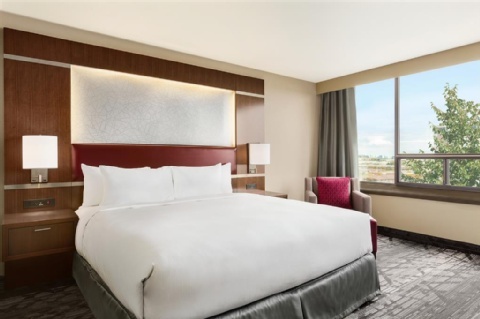 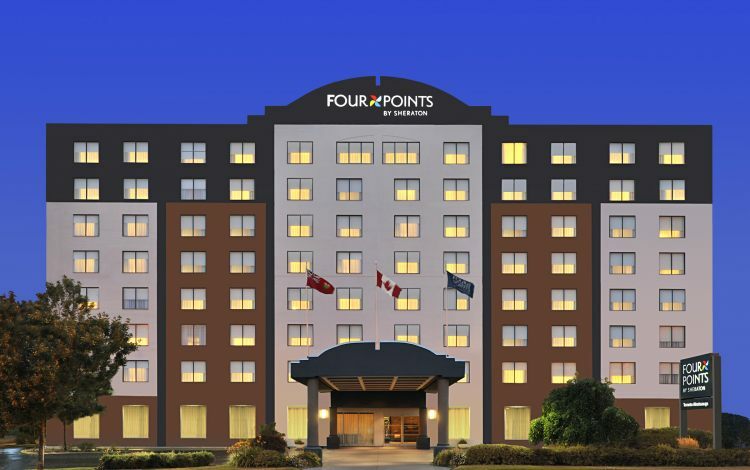 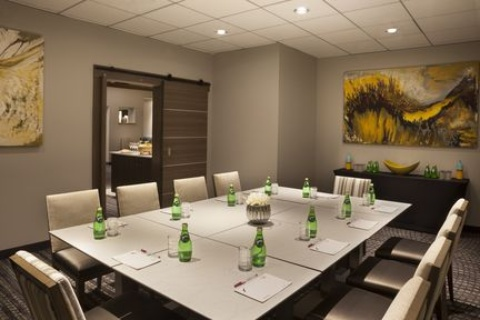 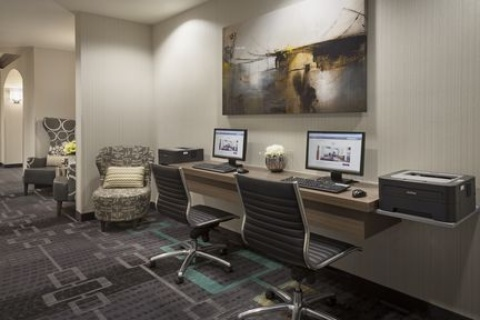 Residence Inn by Marriott Toronto Airport is located minutes from corporate head offices including Bayer, SNC Lavalin, Bell, and HP. 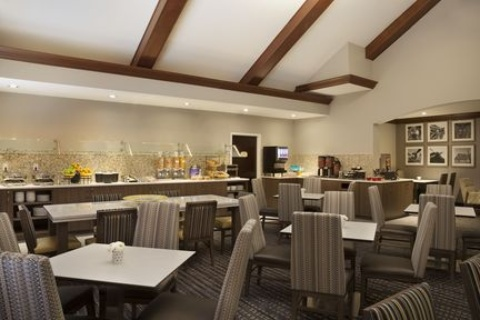 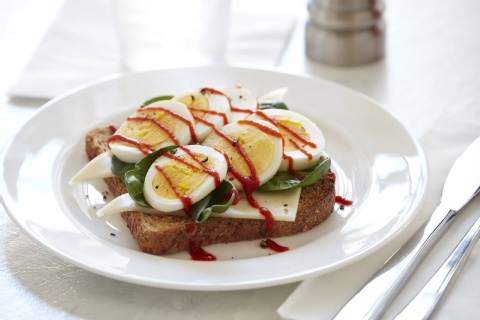 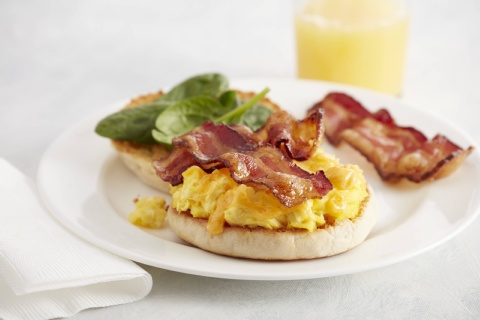 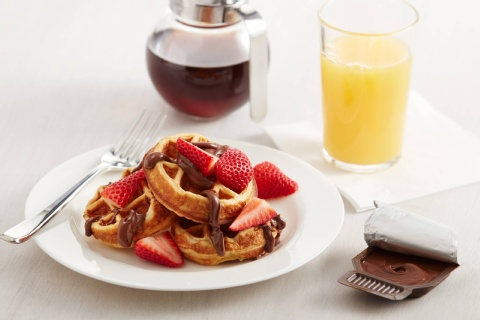 Start your day with a complimentary breakfast buffet daily and at the end of your busy day, you can enjoy our complimentary light meal three times a week. 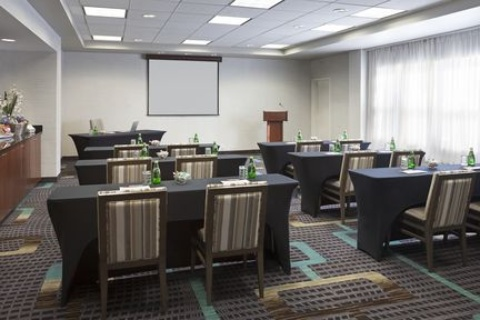 It is a chance to mingle at a special guest only reception. 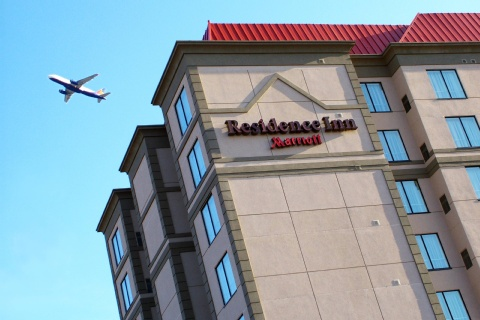 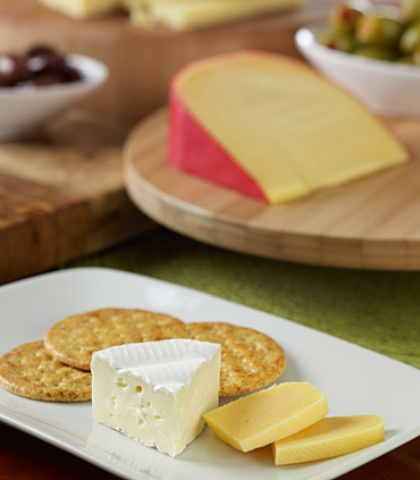 Residence Inn by Marriott Toronto Airport offers a 24 hour airport shuttle and we can even do your grocery shopping while you are out for the day. 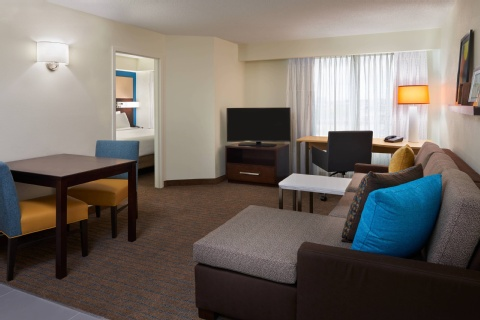 An excellent hotel for extended stays!